Stir fries make a regular appearance on my healthy meal plans. 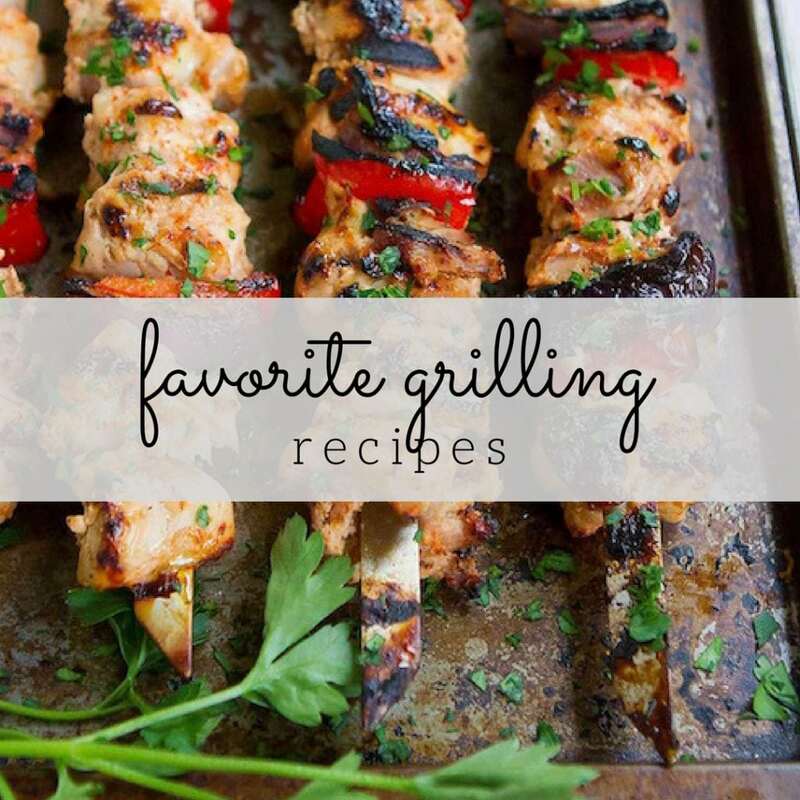 Since they are often touted as the ultimate meal prep dinner ideas – quick and easy! – it makes sense to make enough stir fry sauce for at least a couple meals and store the extra in the fridge. 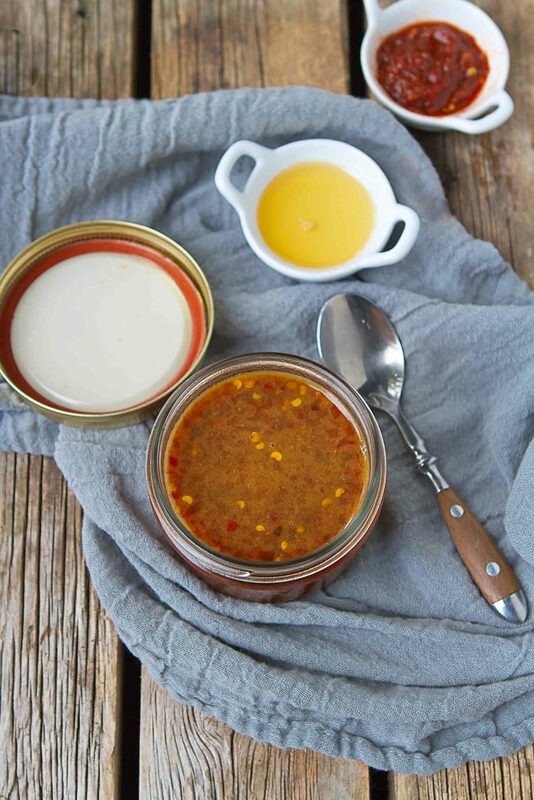 If sealed well either in an airtight plastic container or a mason jar, the sauce should last for up to 2 weeks. That means less work for you when it’s time to cook dinner. Whisk all of the ingredients together in a medium bowl until completely combined. Alternatively, put all of the ingredients in a mason jar, do up the lid and shake until combined. Soy sauce: This is the one ingredient that is found in almost all homemade stir fry sauce recipes. Below I talk about gluten free alternatives. Water or broth: Many recipes call for chicken or vegetable broth. However, in this recipe, I find that water works well to dilute the flavors and extend the sauce without adding additional sodium. Agave nectar or honey: A little sweetness is a necessary balance for all of the salty ingredients. 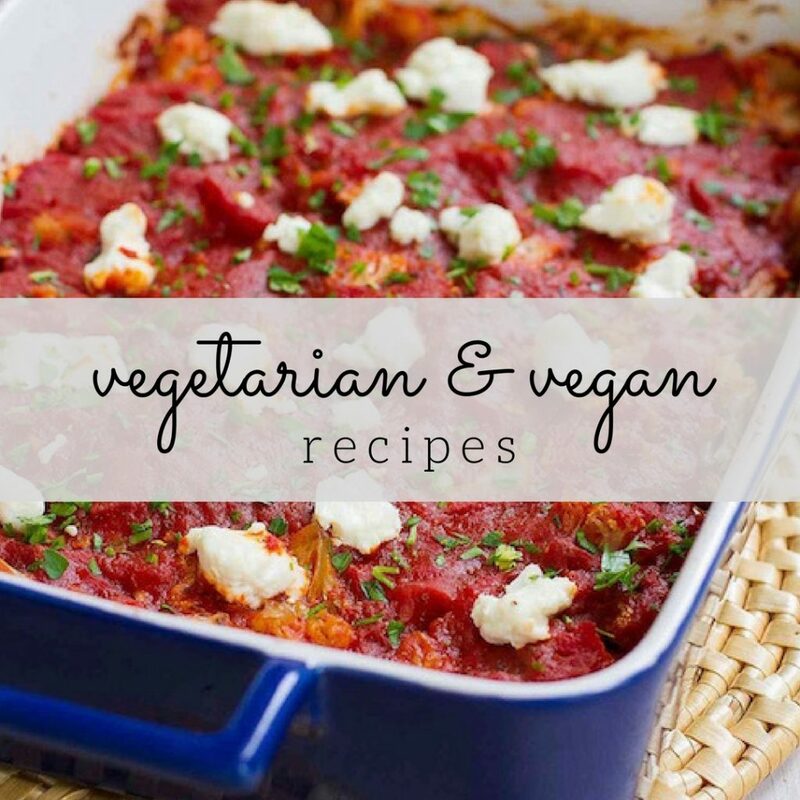 If you’re aiming for a vegan stir fry sauce, be sure to use agave nectar rather than honey. Cornstarch: This is used to thicken the sauce, which happens as the sauce simmers. Flour or arrowroot powder are good alternatives. Arrowroot is gluten free and contains folate, which gives it a nutritional edge. It can be purchased here (affiliate link). Sesame oil: Just a little dab will do you! Or something like that. But truly, a little sesame oil goes a long way. The flavor is unmistakable and adds a richness to the sauce. It can be purchased in most grocery stores or here (affiliate link). Rice vinegar: While white wine vinegar would be an okay substitute, rice vinegar is most commonly used in Asian cooking and has a distinctive flavor. It can be purchased in most grocery stores or here (affiliate link). 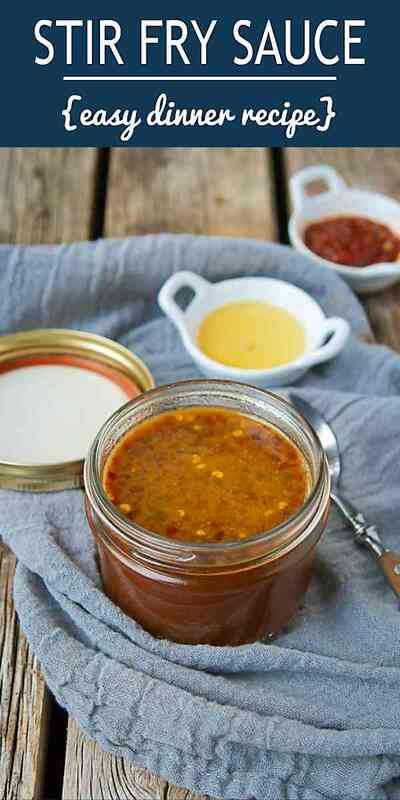 Chili garlic sauce: My favorite ingredient for adding a little bit of garlicky spice! I use this in peanut sauces, stir fries and soups several times per week. It can be purchased in most grocery stores or here (affiliate link). 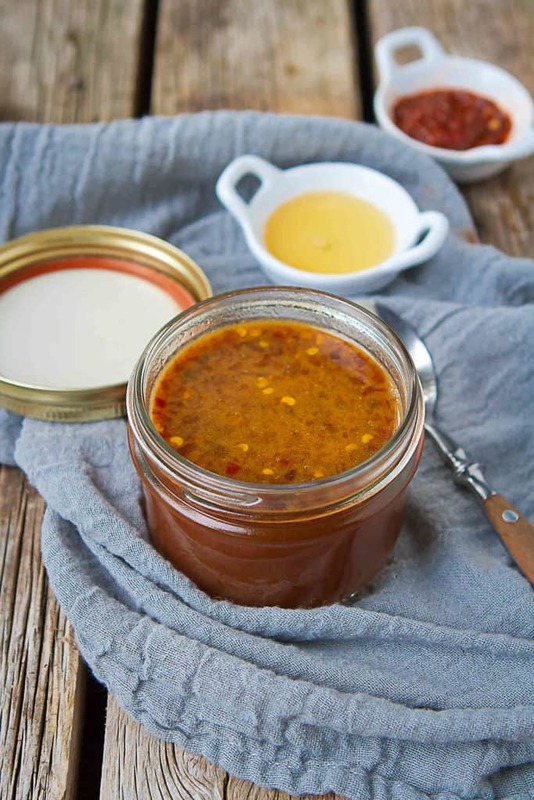 Flavors can be varied by playing around with other common sauce ingredients, such as coconut milk, oyster sauce, black bean sauce, hoisin sauce and peanut butter. The main culprits of gluten in stir fry sauces are ingredients that include soy sauce, which has wheat, and thickeners. For example, oyster sauce, black bean sauce and hoisin sauce, which are common stir fry ingredients, commonly contain soy sauce. The solution? 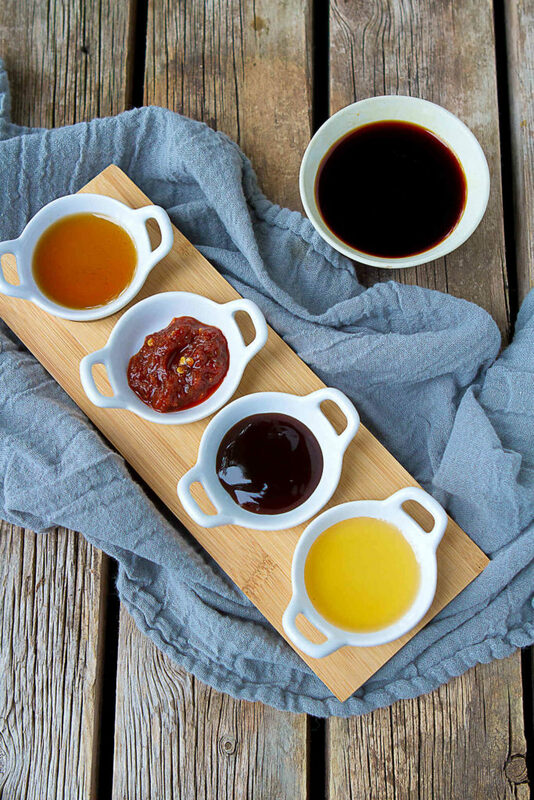 Swap any soy sauce with tamari (affiliate link), which is wheat-free and gluten-free soy sauce. Also, gluten free (GF) versions of oyster sauce, black bean sauce and hoisin sauce are available. For thickeners, swap flour with gluten free ingredients, such as cornstarch or arrowroot. In a medium bowl, whisk together all of the ingredients. 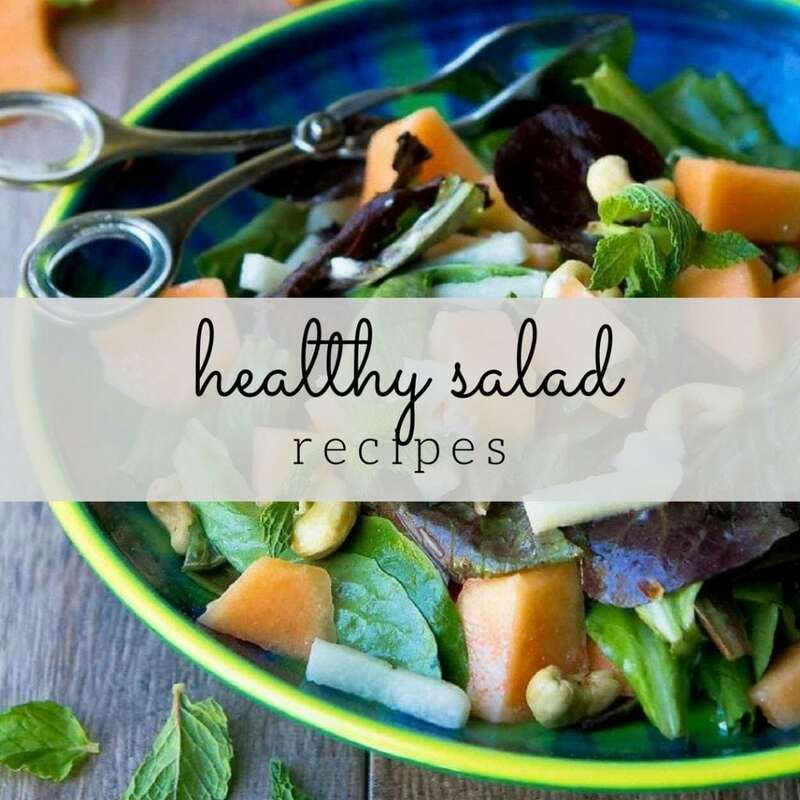 Store in the refrigerator in an airtight container or a mason jar until ready to serve.